2017 has come and gone and in it, we saw a push towards the outdoors. Weather-resistant plans and outdoor kitchens surrounded by beautiful and fashionable furniture were big gardening trends that year. 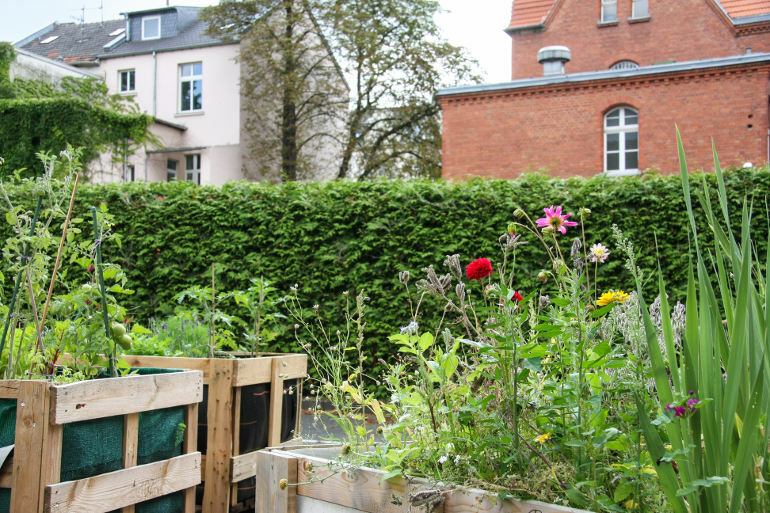 We looked for more eco-friendly solutions to pest problems and we adapted our garden to urban environments—trends that have continued to grow this year as well. Roses for Valentines? Think again! We also strived for a healthier living with fresh, locally grown produce, we hosted garden parties with unique botanically infused cocktails, and we joined in on the collaborative consumption movement, which saw us grow our community and bring more income into your households. Inside the house, we created micro ecosystems to serve as beautiful natural pieces of decor and we watched our favourite gardening TV shows for more inspiration. In the beginning of 2017, we spoke about the big comeback of outdoor furniture in the world of gardening trends. However, the spotlight is now shifting inside the house for 2018. Gardens indoors have become a favourite feature for many city homes. People are bringing nature into their homes in a big way, utilising low light plants to brighten up their interior. Humidity-loving plants have started decorating the bathroom and macrame pot holders have become more popular than ever. People have started getting clued in on the benefits of certain plants. The Peace Lily and the Chinese Evergreen have long been at the top of the list of favoured house plants and for a reason. They are natural air purifiers that clean the air of toxins, and their low light-loving status makes them a great low maintenance green feature for any home. As nature is making its way inside in 2018, gardens have become something you can take along with you. Movable gardens are coming in a big way, with the ever fashionable rustic hanging baskets, compact containers perfect for small indoor spaces, and easy to move pots. Foldable furniture is also a big plus when it comes to moving your garden, and the more compact it is, the more spaces you would be able to fit it in. Low maintenance plants are a staple of the movable garden, such as Golden Swords and Boxwood Shrubs which can survive in variety of different environments and look beautiful all year round. 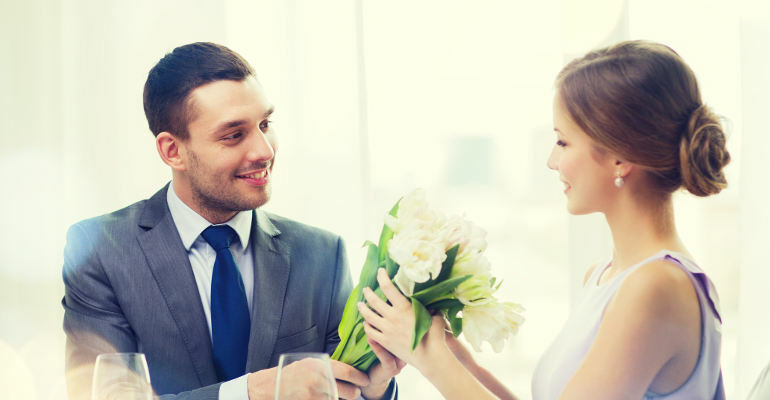 Everyone knows that the most classic gift you can give your partner for Valentine’s day is a bouquet of red roses. However, trends have been shifting to other alternatives. After all, there are many other flowers that carry just as beautiful a meaning that have been gaining a lot of popularity with this holiday and with other celebrations. White lilies, orchids, and gardenias, for example, are all-favourite alternatives to the rose staple, and will continue to grow in popularity as more and more people become interested in the intricate language of flowers. At the International Home and Housewares Show, the Pantone Colour Institute revealed their colour of the year – and it is Ultra Violet. Many fashion designers have already started incorporating this shade into their collections. However this purple reign does not have to be limited to your wardrobe or music collection only. You can also give your garden furniture a beautiful purple makeover, and your plant friends – new homes in colourful clay pots. Of course, nature also has your back in keeping you up to date on trends by offering a wide array of purple plants to add to your garden. The hanging wisteria, exotic allium and sweet-smelling dwarf iris would be perfect to add more colour to your outdoor garden, and a pot of lavender or rosemary is always a good choice for your indoors herb collection. With plant-based diets and efforts for a greener living, the trend of growing your own foods is on the rise, and will continue to be so in 2018. Increasing prices of fresh produce are also pushing people into turning their lawns into beautiful and viable source of their daily vitamins. Many people have turned to this blossoming new trend as not only a source of organic produce, but also as one of income. Micro farming is becoming increasingly popular as it does not require a lot of land and it could be tended to with only basic tools. These farms are usually less than 5 acres big and some can only take an acre of land, and further expand the idea of a backyard garden is suppose to be. Companion planting is also a big part of the micro farming experience, a perfect way to increase your crop productivity and maximise the use of space by planting different crops next to each other. A dedicated composting area is also an organic way to provide your plants with all needed nutrients. As mentioned before, it is the year of purple and that is a great occasion for you to take advantage of the healthy antioxidant properties that purple foods can provide you with. Eggplants and beats are delicious, easy to tend to veggies that can bring some colour to your meals. Think about also planting a plum tree in your garden – on top of their memory-improving qualities, plums also blossom beautifully in pink during spring. If you have a green thumb, but not a lot of space for gardening, there is a trend that has been on a steady rise that might just solve your problem. 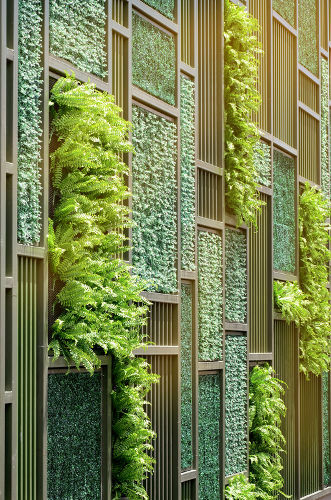 Vertical gardening, or living walls or biowalls as some call them, is a modern and space-saving way of growing your own greens in an urban environment, and is a trend that is not planning on going away anytime soon. Despite the fact that their rise of popularity is a relatively recent occurence, this type of gardening has actually secretly been around for quite some time. So, it is no wonder that it has resurfaced again as this method carries a lot of benefits. On top of just being beautiful to observe, these gardens are also a great way to muffle the city noise, improve air quality, and even save you some money on energy bills during the hotter months of the year. Japan has always been a trend-setter and, as such, it is no wonder that the centuries-old art of Wabi-sabi has been starting to grow on people more and more. To embrace this style of gardening means to sit back and accept nature as it is – beautiful in it’s imperfections. Overgrowing flower bushes, rocks covered in moss, and cracked pots are shabby chic at its purest form. With their eco concerns growing bigger, people have started to invite the wild into their yards. Wildflowers are a great way to provide pollen for bees and butterflies in the otherwise unwelcoming urban areas, and edible shrubs native to your region will catch the attention of small mammals. 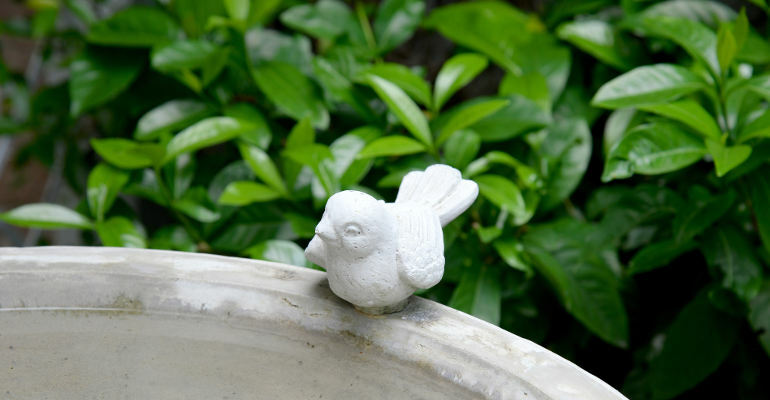 Think about placing bird feeders as well, as well as small water ponds. Composting, on the other hand, will help with bringing natural fertilisation to your wild garden, while rocks and dead wood will make ideal homes for insects. The “Do It Yourself” style has become a big deal throughout the past year – from home decor to fashion and even to utility – and is now making its way into our gardens as well. Homeowners all over the UK have been increasingly turning away from plastic and moving towards organic and durable materials such as metal, wood, and stone. 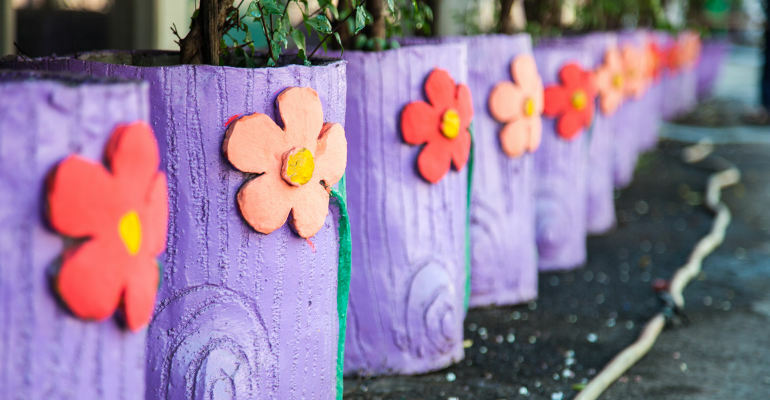 A large part of this movement has also been upcycling of old items, like metal watering cans and iron gates, in an eco-friendly attempt by homeowners to decorate their imperfect gardens. The days of the perfectly trimmed lawn are numbered and each year, more and more people turn their attention towards creating their own little piece of untamed prairie beauty. 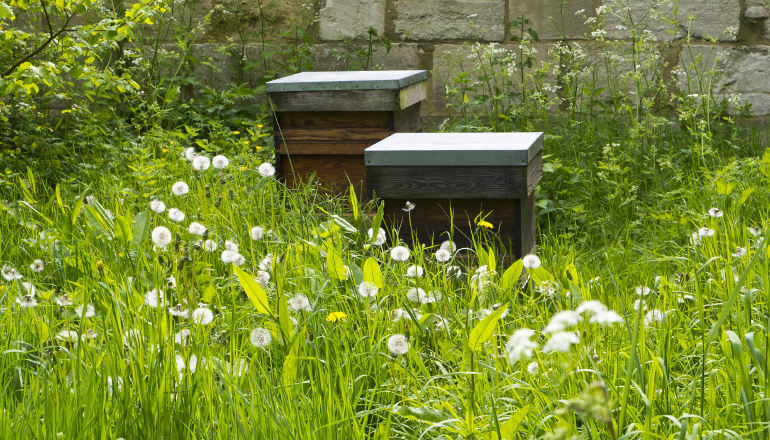 With their minds focused on conservation, homeowners are starting to grow tall grass, dandelions, and clovers instead of the classic ryegrass, and such a lawns are now on their way of becoming the new status symbol of the local neighbourhood. 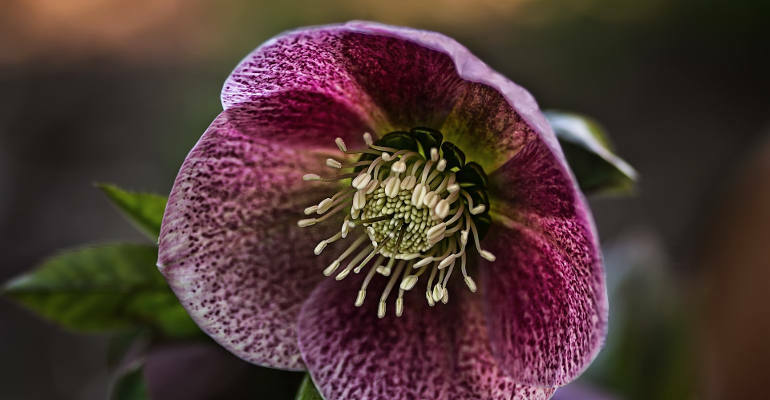 With the weather becoming increasingly more unpredictable, many gardeners are starting to seek plants that can withstand the extreme weather conditions that are stressing our ecosystem. Consider adding large evergreen trees and shrubs to your garden. They will act as a shield against strong winds and provide protection for your more fragile plants. Another thing you can do to make your garden more weather resistant is to pick plants with small and narrow leaves, and more flexible stems. Lavender, yarrow and stonecrop are always excellent choices for a wind-resistant garden. Dry and arid conditions can leave more fragile plants thirsty and wilted. However, the deserts can be home to many hardy plants that can tolerate the dryness and even flourish in it. Date palms, irises, and poppies will not be bothered by the lack of moisture and tall plants, like acacia trees and desert willows can help as well by providing much needed shade from the sun. And, of course, cacti and succulents have been taking the gardening world by storm on their own, decorating the landscape, as well as the home. Another cause for concern for the green thumbs across the country can be the extremely low temperatures, which can break branches and limit the roots’ supply of water. In that case, gardeners can turn to plants like the douglas fir, spruce, maple and hellebore, which are known for being able to withstand the chilling sub-zero temperatures. For many gardeners, the time to tend to their gardens ends once Autumn breaks. However, a greenhouse garden will provide you with harvests all year round. 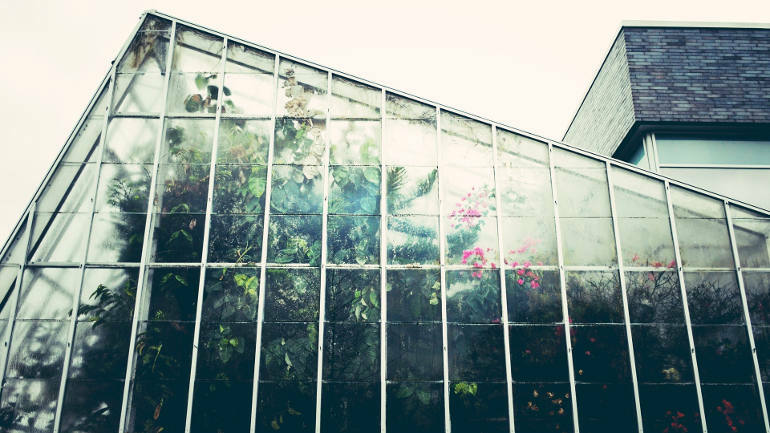 The benefits to greenhouse gardening are many, and it is no wonder that more and more green thumbs are opting to build one. Outside of the aforementioned all year round harvest, a greenhouse is bound to limit the amount of pests that can spoil your produce. Despite all the hard work involved in cleaning and maintaining a greenhouse, their popularity can not be overlooked. There are few things more soothing than the sounds of rippling water and the sight of a waterfall right in your yard. Waterscaping has been catching the gardening world on fire lately in all of its numerous forms. From naturalistic ponds and waterfalls, to modern reflective pools and uncycled water features, this landscaping technique can be used to create great meditation spots for a much needed relaxation. 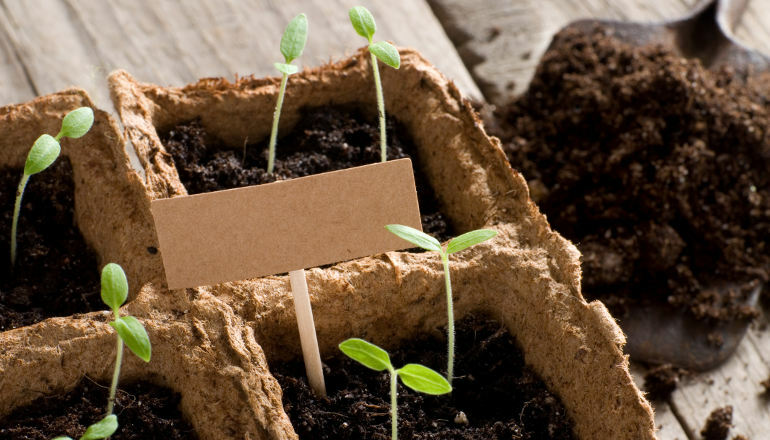 Another big trend in the gardening community has been the push for natural and eco-friendly solutions to common problems that can occur in your garden. One of these solutions is inviting beneficial insects over to settle in your garden. 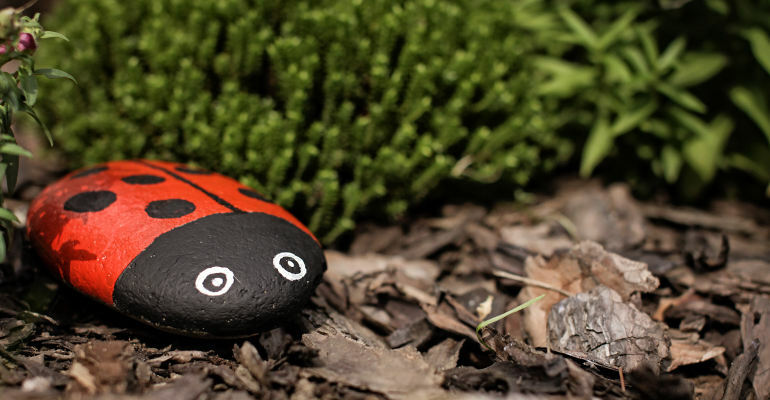 There are many little helpers that will provide your plants with great eco-friendly protection from pests. Damsel bugs will help you with controlling the population of caterpillars and leafhoppers, while mites and aphids are a regular meal for lady beetles. You can also plant daisies to attract minute pirate bugs, who are efficient little hunters and will get rid of a wide variety of garden pests. As 2017 has come to a close, 2018 brings even more opportunities to go out and create new and exciting things with our gardens. The push towards a more natural and green life can be felt in all the trends that have captivated the gardening world this new year. What are your plans for the new year? Did you find inspiration in any of these trends? Do you have any exciting gardening ideas that you are eager to share with other like-minded green thumbs on social media? Please let us know in the comments below. Oh, and we almost forgot – we wish you a happy and harvest-rich new year!